Photo of Sally Chivers, professional headshot-style featuring a middle-aged, brunette, long-haired, smiling woman with glasses, head and shoulders tilted slightly toward the camera. She’s wearing a navy top with a silver necklace. Sally Chivers is a Full Professor of English and Gender & Women’s Studies at Trent University, where she teaches about illness, disability, and aging in literature, film and popular culture. She is the author of The Silvering Screen: Old Age and Disability in Cinema (2011) and From Old Woman to Older Women: Contemporary Culture and Women’s Narratives (2003), and the co-editor of Care Home Stories: Aging, Disability and Long-Term Residential Care (2017) and The Problem Body: Projecting Disability and Film (2010). 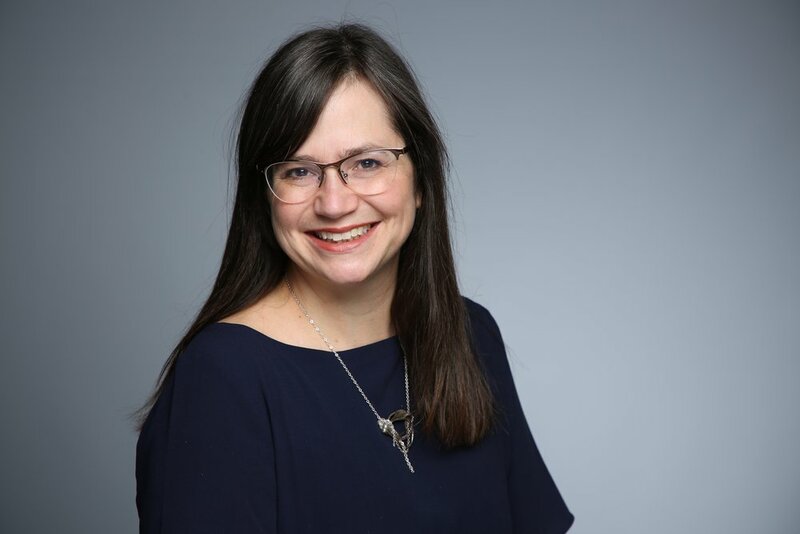 Her ongoing research focuses on the gerontological humanities, care systems, and media studies of age, gender and disability based on the belief that there are new and better stories to tell about aging, disability and care.